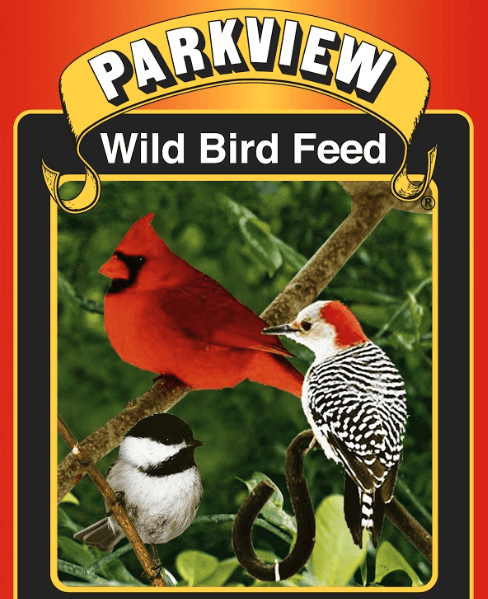 Parkview Finch Mix is an attractive all-seed blend for various varieties of finch. 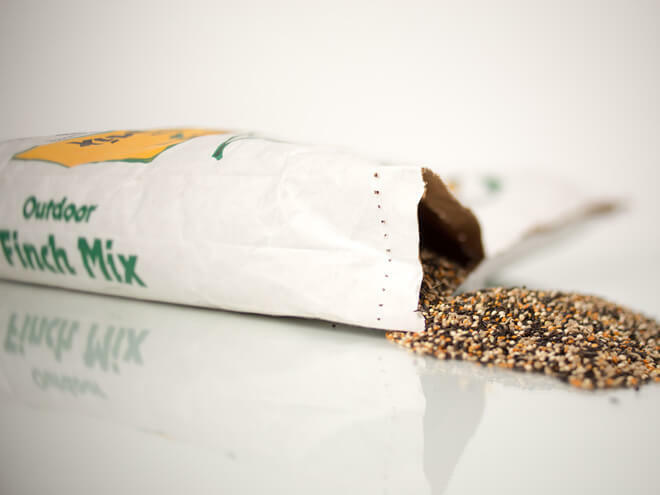 This mix contains several different millets as well as canary seed and niger seed. Parkview Finch Mix is a good maintenance blend for family pets or pet shops. 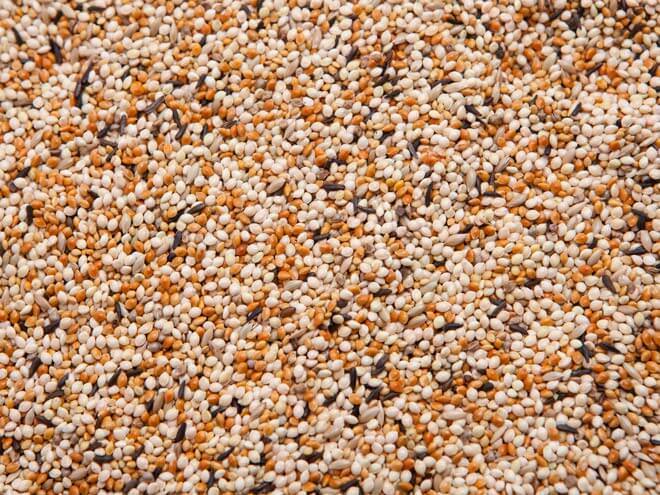 White Proso Millet, Red Proso Millet, Siberian Millet, German Millet, Canary Seed, Nigerseed, Japanese Millet.